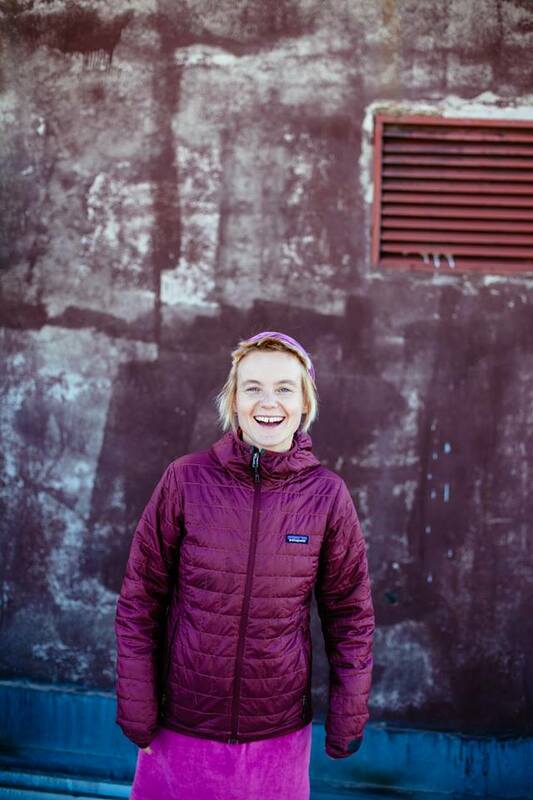 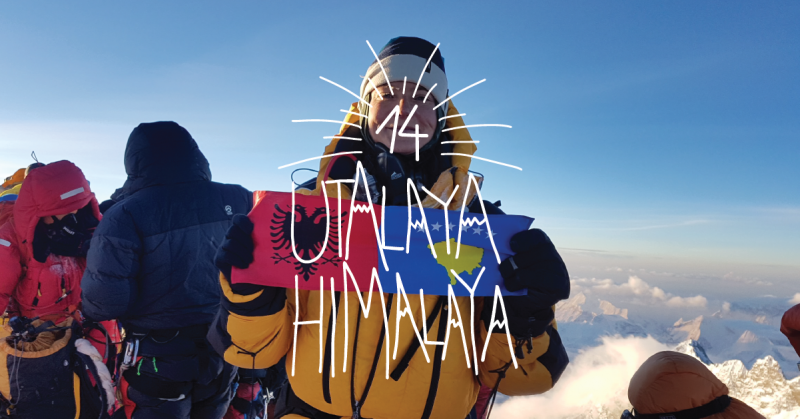 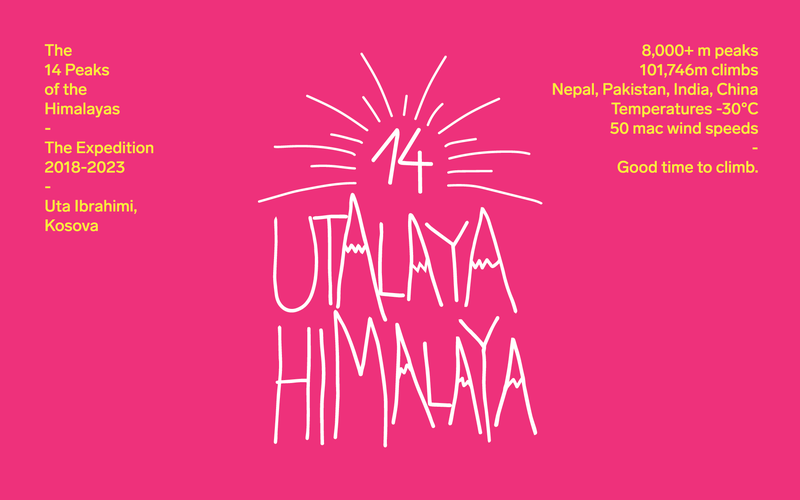 In 2017, Uta Ibrahimi became the first Albanian woman to summit Everest (8848m) and Manasulu (8163m), two high mountains in the Himalayas. 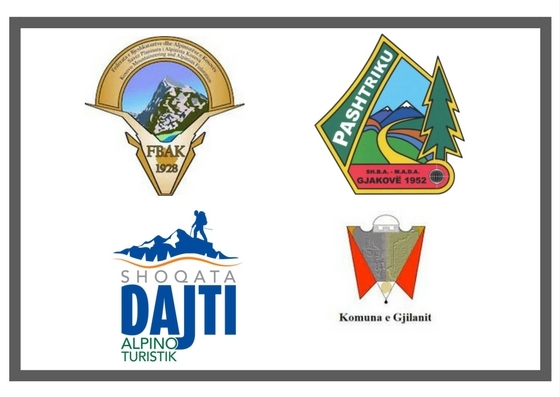 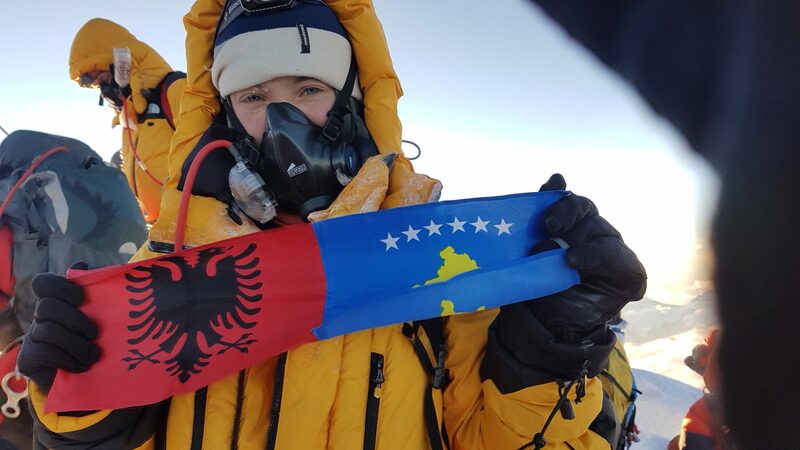 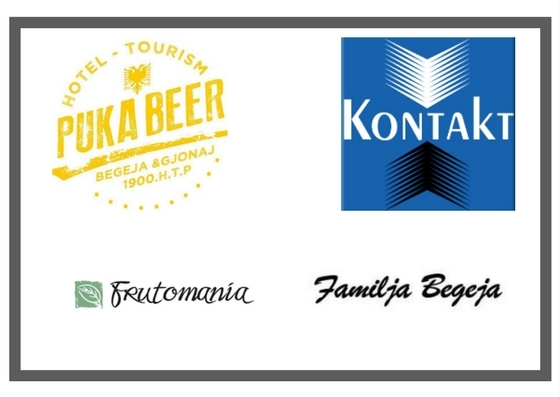 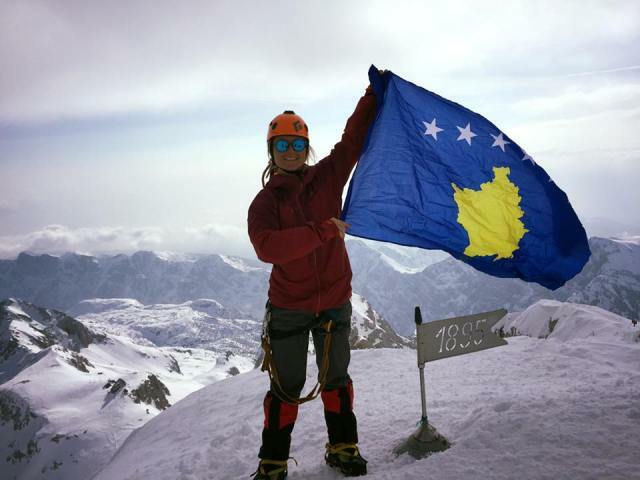 At the peak of the world, she unveiled both Kosovo and Albania’s flags to bring greater awareness for nature, the mountains, and human rights in both countries. 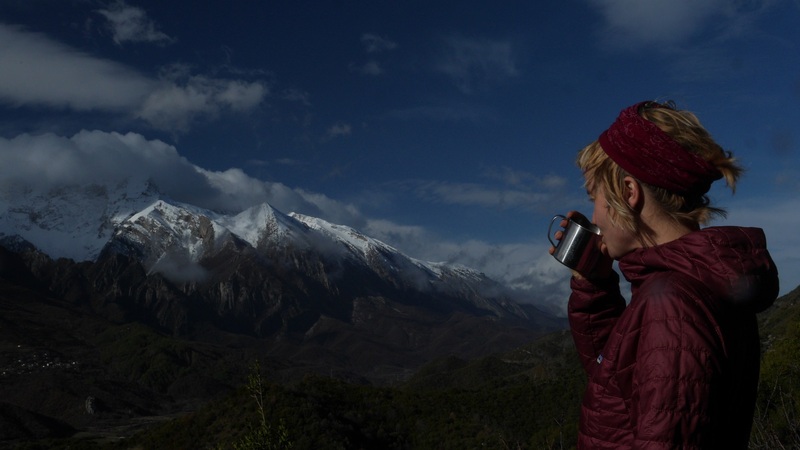 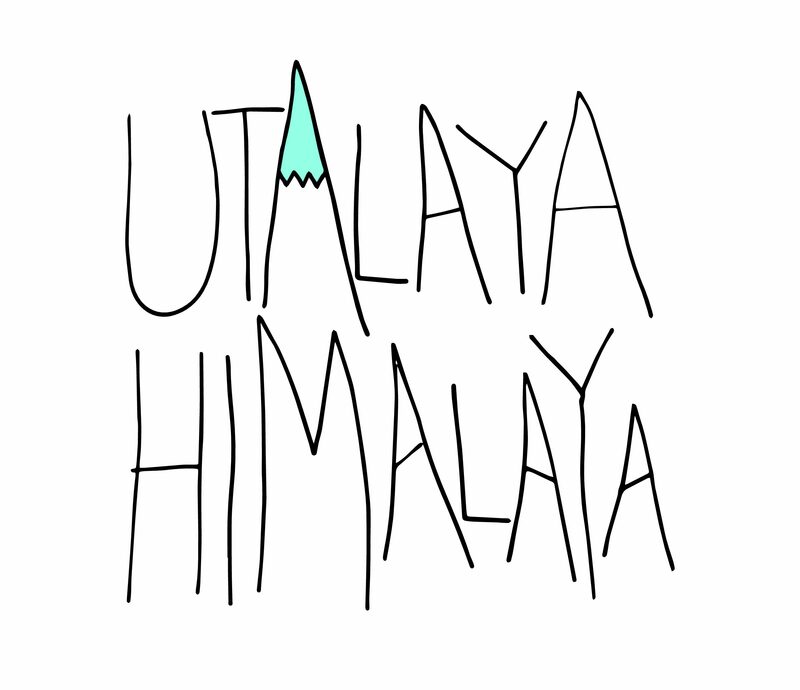 Expeditions make us thrive, see life differently and widen our horizon. 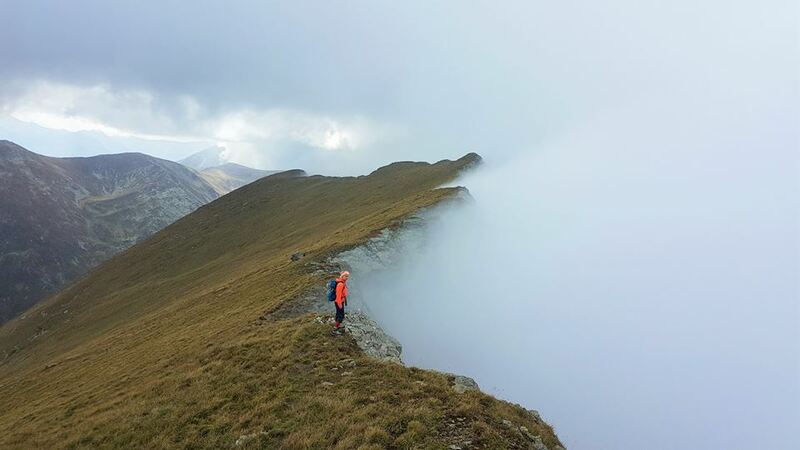 As seen by my eyes, as captured by my camera.